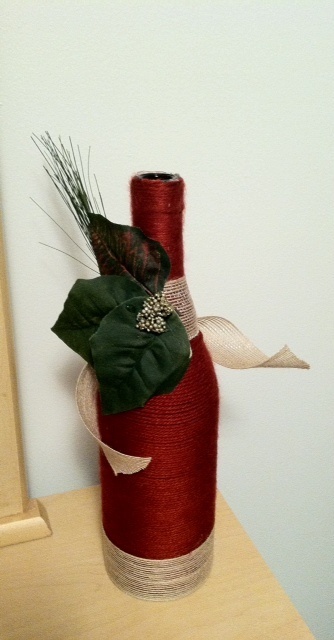 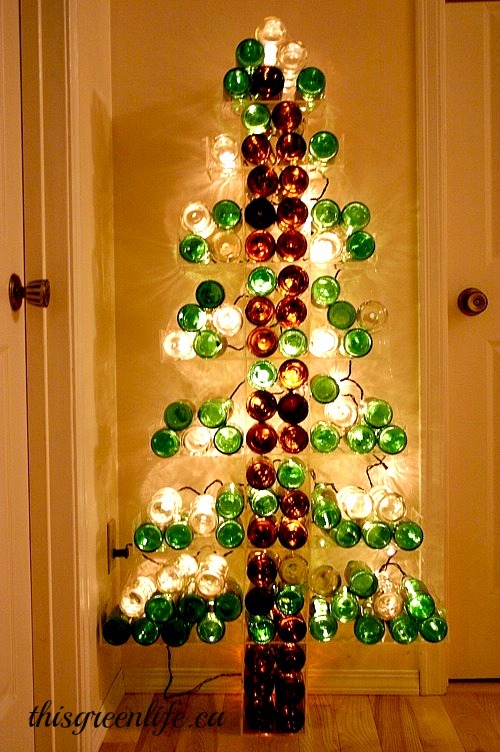 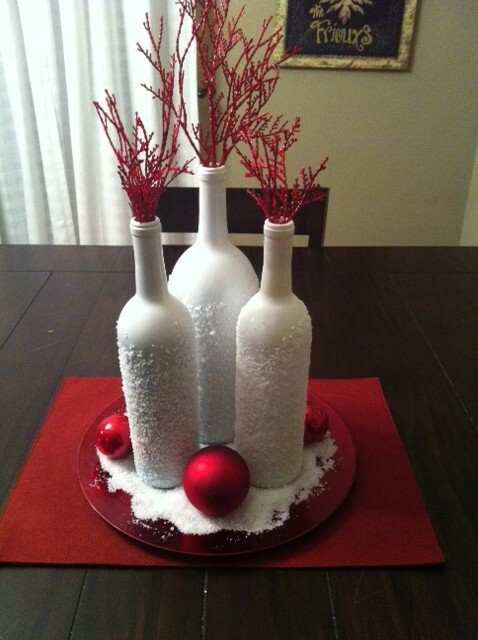 For all wine lovers out there, it’s time to get creative this holidays! 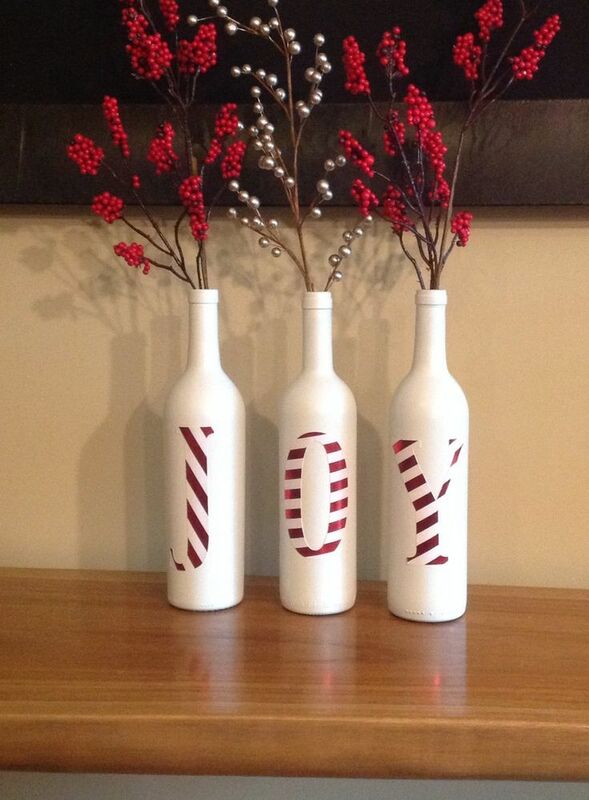 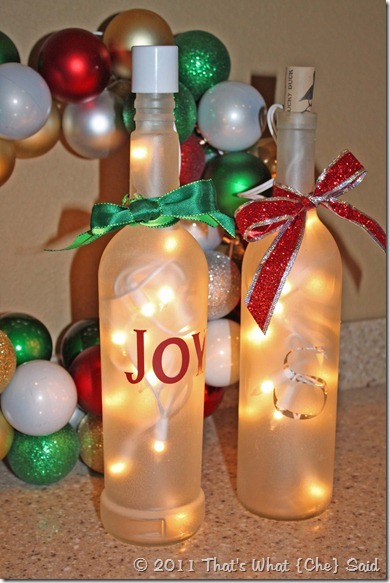 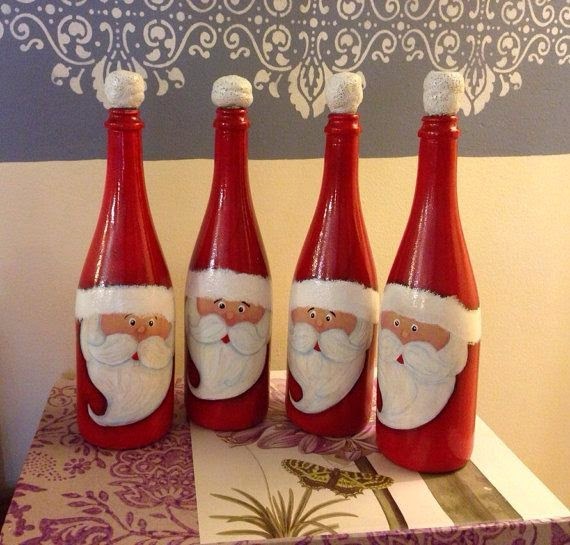 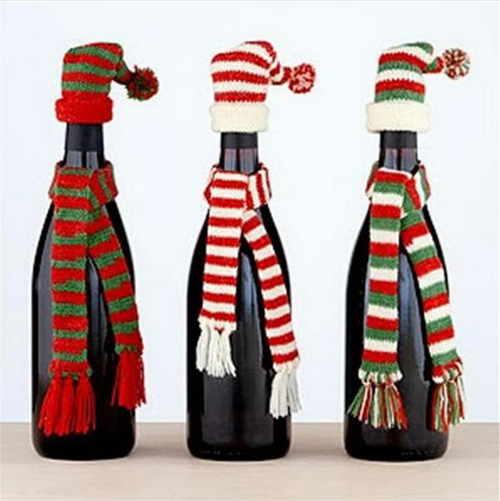 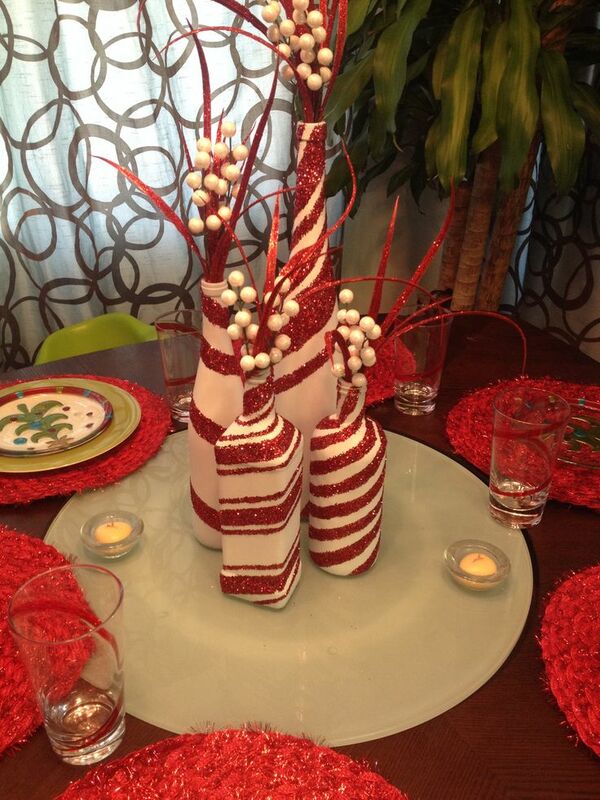 Instead of throwing out your old wine bottles, you can turn them into adorable Christmas decorations! 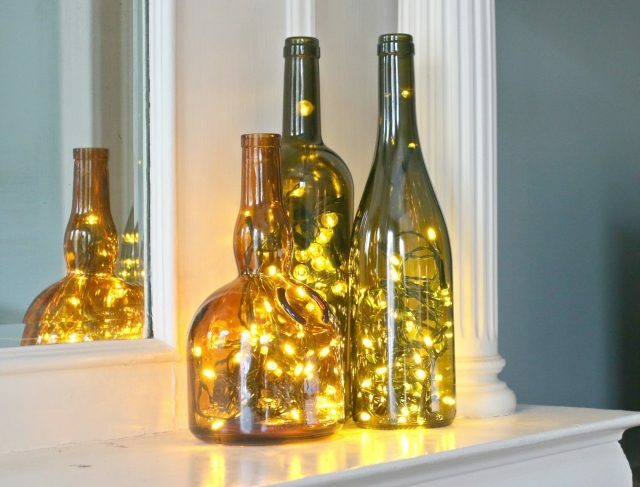 These glass containers are a whole lot more versatile than you might think. 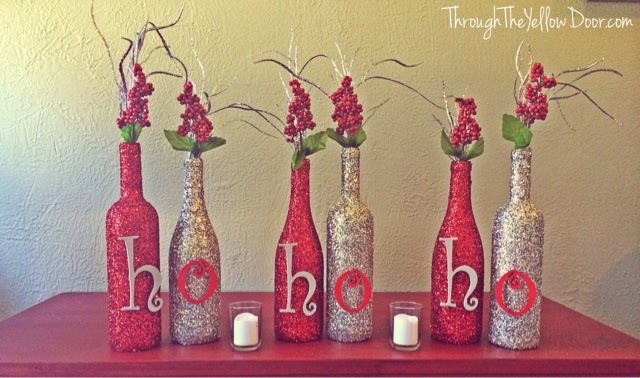 In this post we show you some great ideas of how to use those empty glass bottles to decorate your home for upcoming holidays. 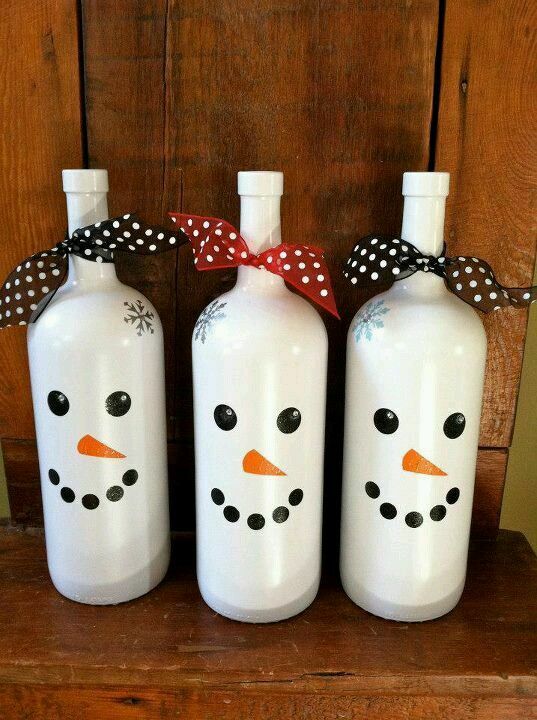 Enjoy and don’t forget to share!